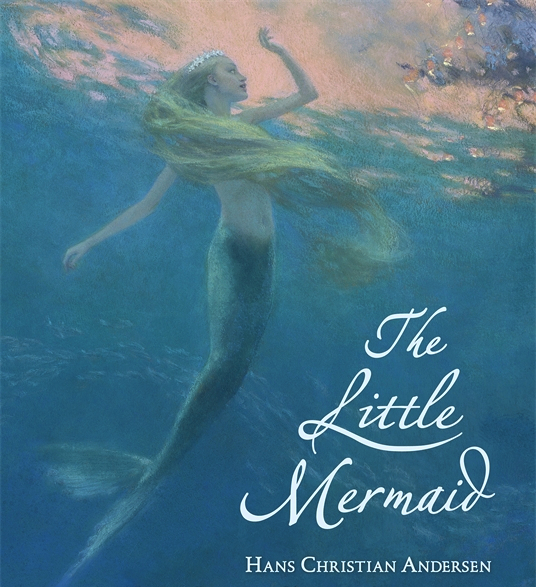 There are so many versions of The Little Mermaid in the world today. 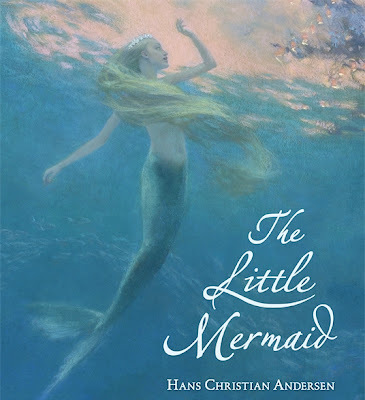 It's wonderful when people are inspired and create new stories, but please take the time to read the first and original Little Mermaid tale by Hans Christian Andersen. It truly is a beautiful story. For the full, original Little Mermaid, please click here. WOW I think I really should read the original story. I didn't even know it was written by Andersen, just shows you how much disney distorts the truth. Yeah, the original story is beautiful. I hope you like it! And I guess that's part of the beauty of stories --they can morph so much throughout time and become something different to different people. 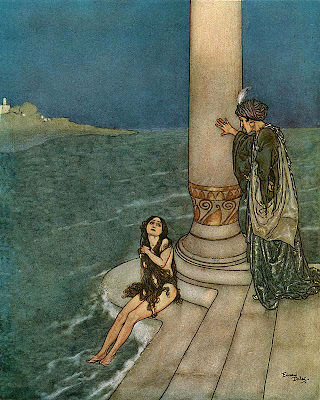 It's not necessarily a bad thing, but it is nice to go back to the roots of a tale once in a while.